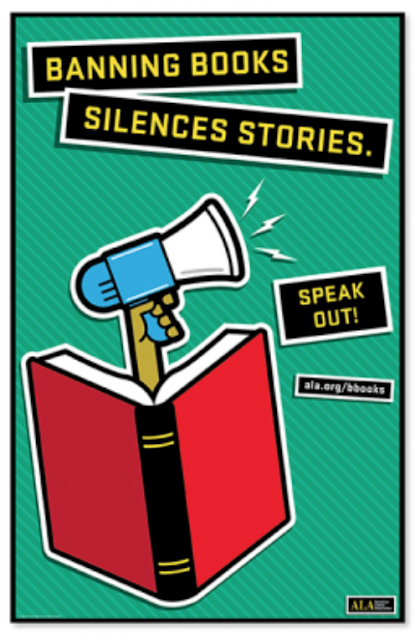 Friends of the Jones Library System News: It's Banned Books Week! And in honor of it, The Guardian has an article on the best banned books to read. Because, hey, increasing the public's desire to actually read the book the point of banning them, isn't it? Most of the books in the article are either children's books or YA so they're pretty much accessible to us all. Let's have it, Friends. Want to learn more about banned books?